You must activate your Payslip Kiosk before you can login to view your payslips. 1. Login to your Payslip Kiosk and select the "Payslips" menu. The Payslips menu will be the second or third option in your menu. The mobile version of your payslip kiosk menu's. On mobile, select the black square with three white lines to expand the menu then select "Payslips" from the list. 2. View or print your payslips. If you are a new employee, you may not have any payslips yet. You will see the below message if that is the case. If you believe you are seeing this message in error, please speak with your manager. Your latest payslip appears when you select "Payslips". 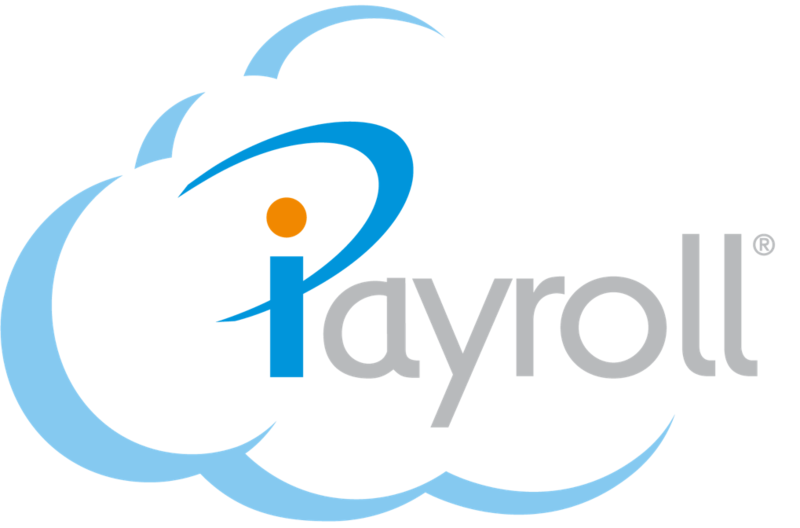 Browse previous payslips by selecting the pay days on the left, then click on it to view. Select "Print" if you would like a printed copy. Your latest payslip will show when you select "Payslips." You can browse previous payslips by selecting the dates of previous pay days on the left.